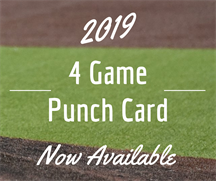 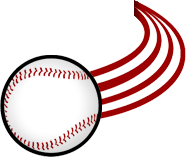 The 4 game punch card includes 4 punches for general admission tickets and discounts on small sodas and hot dogs. $10 from each card purchased goes to the knothole program. 7 Game Punch Card includes 7 General Admission Tickets, 7 Hotdogs, 7 small sodas or domestic beer & A Bo Hellquist Bobblehead!